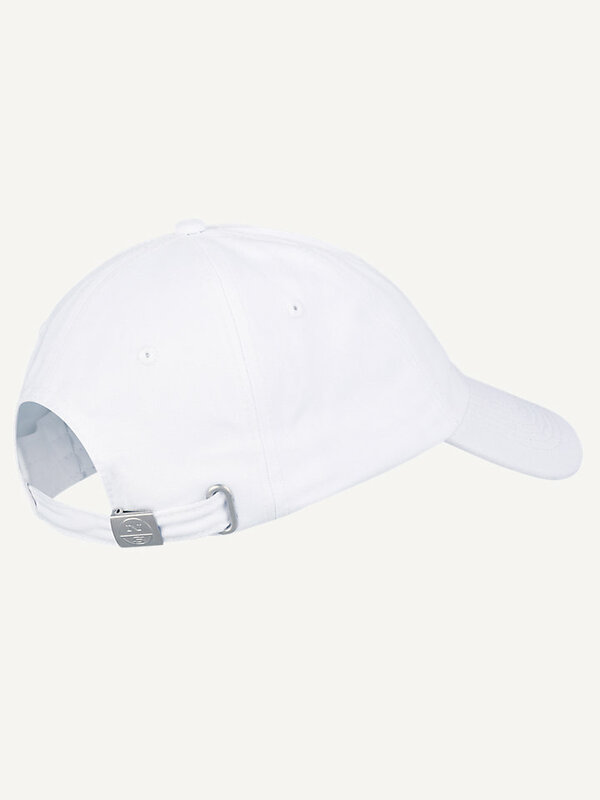 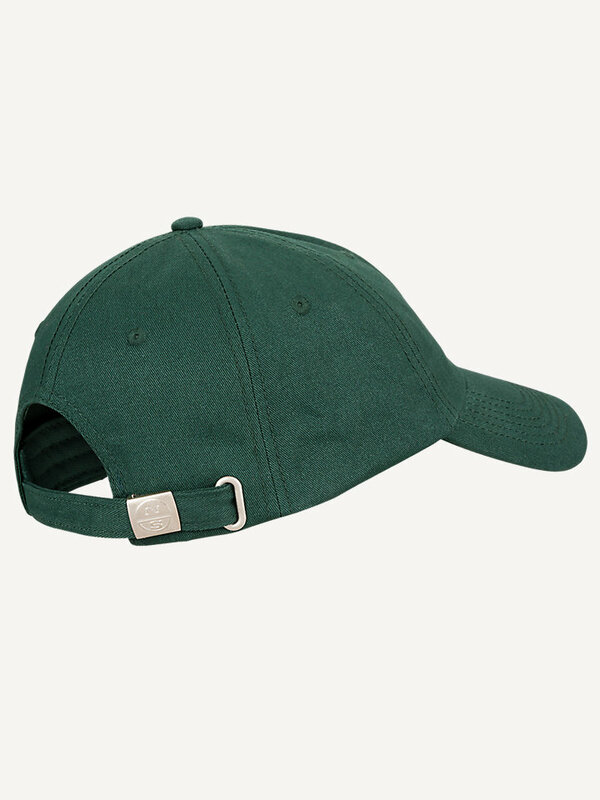 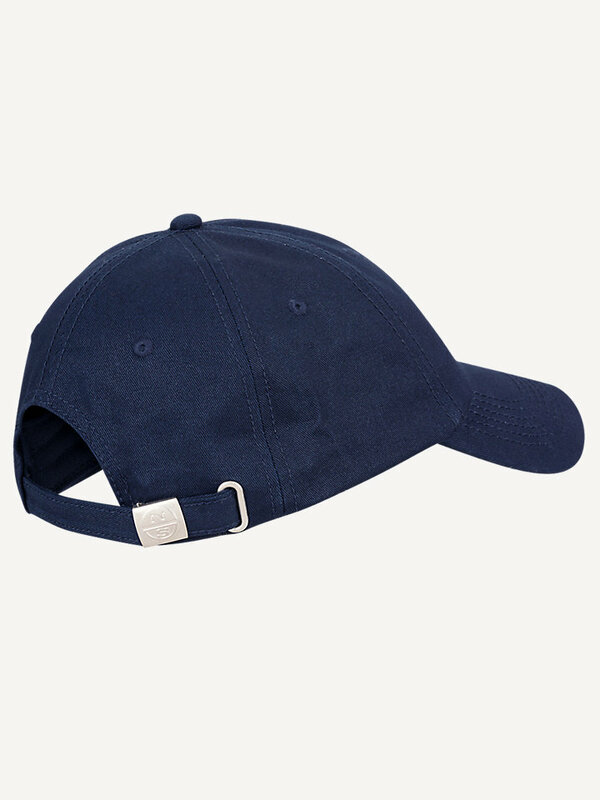 Baseball cap with North Sails logo, available in different colors. 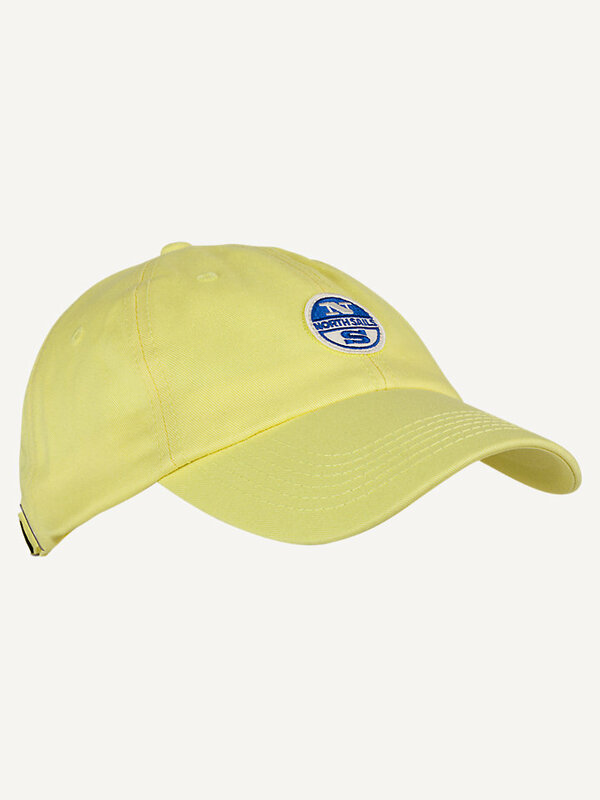 Treated with UPF 40+ protection to protect yourself against the sun. 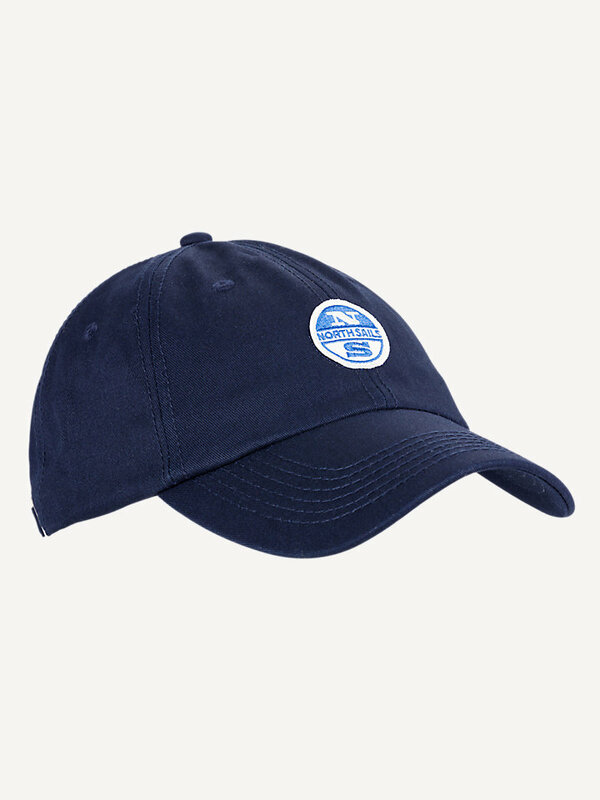 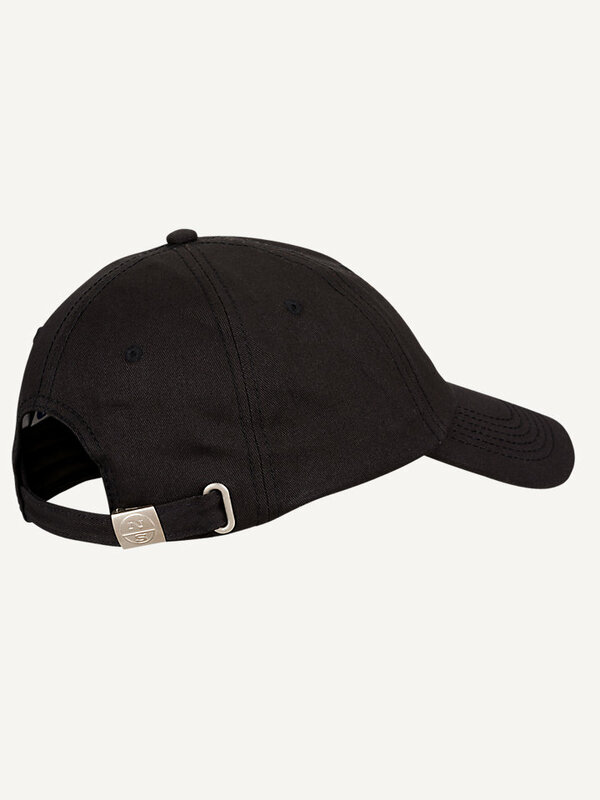 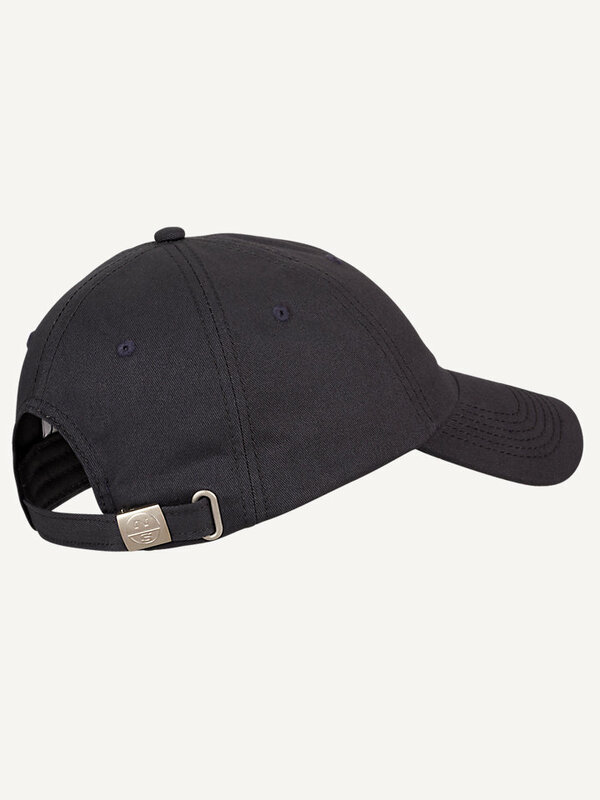 A sturdy, nylon Baseball cap with our North Sails logo. 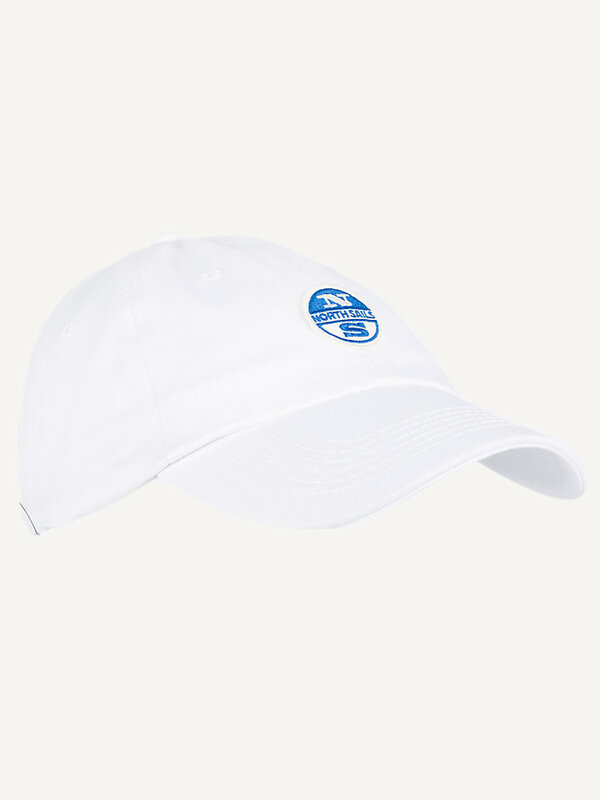 Perfect to protect your head against the sun or to keep it dry when it starts raining - or just to cover up a bad hair day. 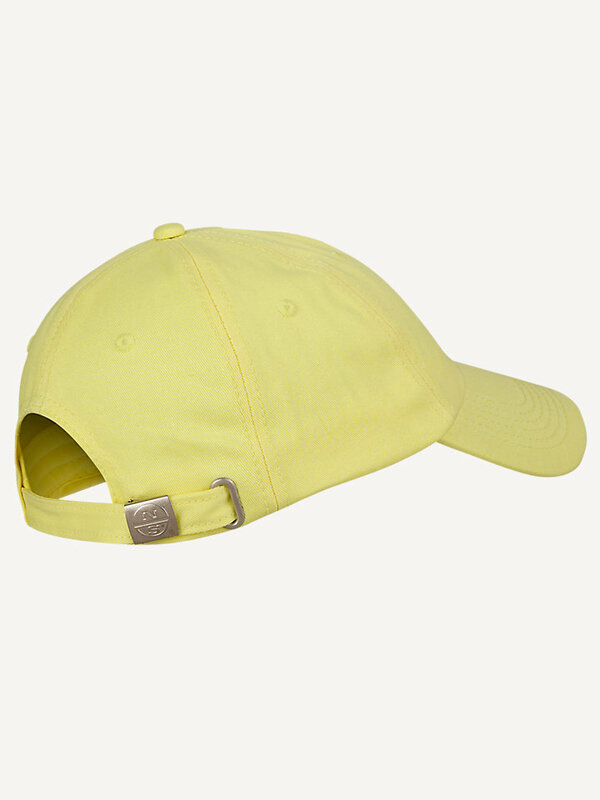 Treated with UPF 40+ protection, so a reliable companion in the sun.